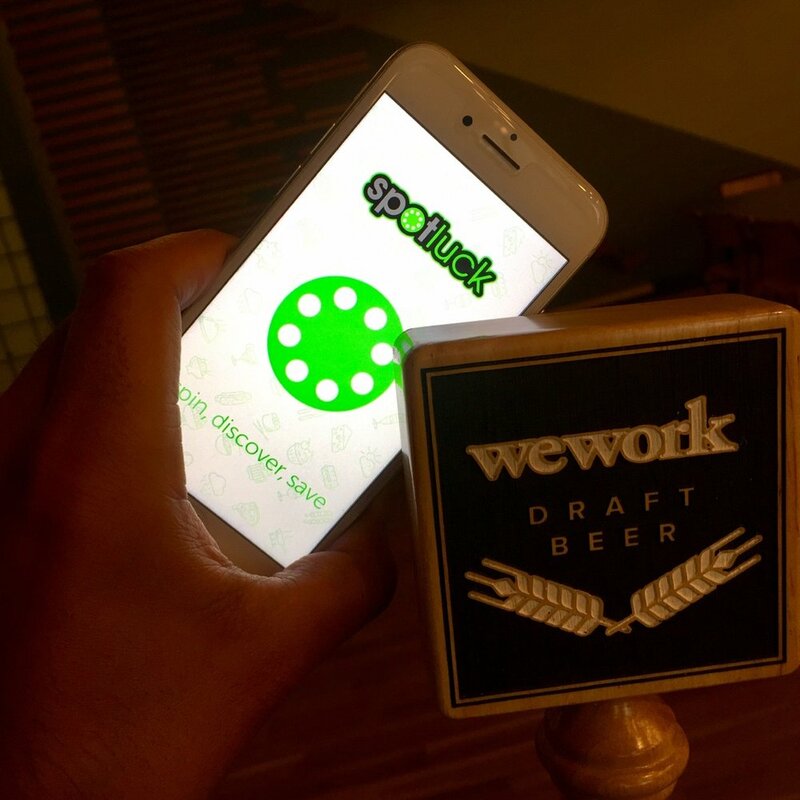 We hosted a Happy Hour at WeWork 5th Avenue, NYC tonight! We had brews, mini poké bowls provided by Poketeria, raffle prizes, and even a beer pong tournament. Missed the action? Check out our photos below & join our mailing list to be informed of future events!